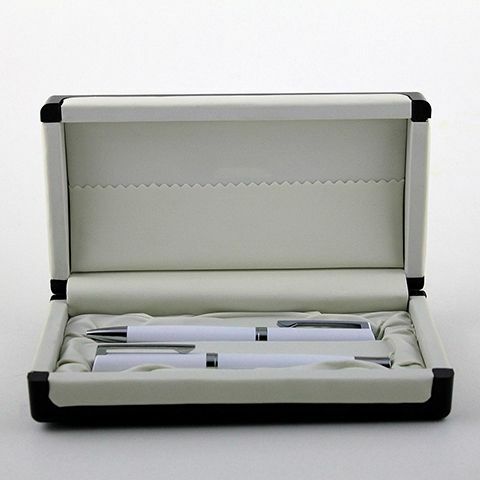 Give your business a boost with our be spoken promotional products which suits your needs. 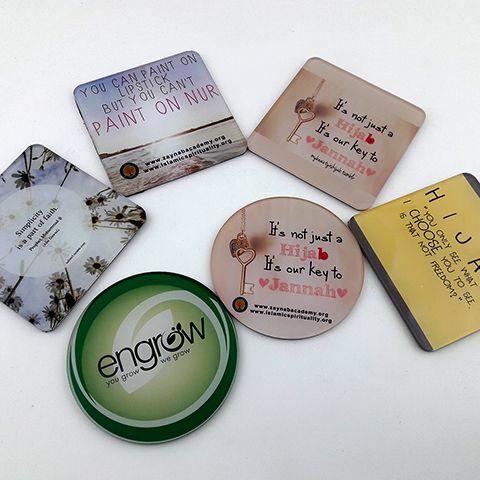 Sign Design offers you a chance to give your product a boost with our unique and personalized promotional products that will help your product reach a broader audience. 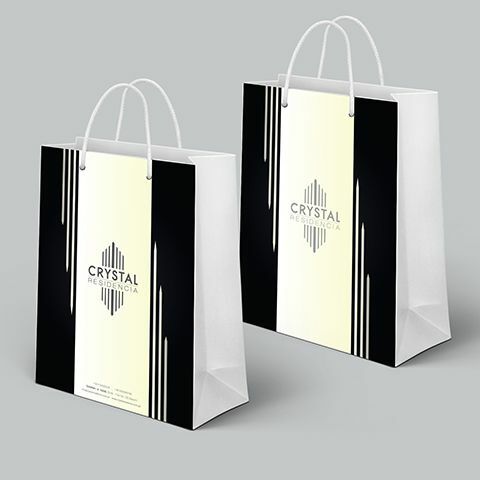 You can also take advantage of our giveaways and promotional item services for other purposes such awarding your loyal customers and clients with different promotional items. 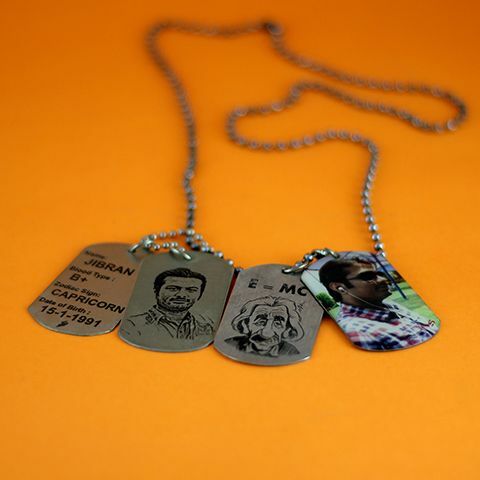 This is a special service because you can have us print and engrave your logo or customize on a wide range of products. 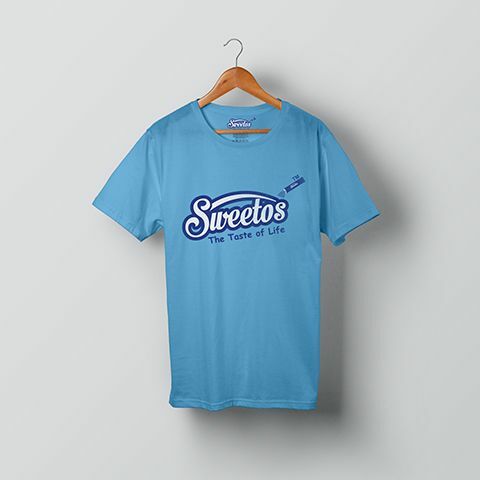 These are some common giveaways and promotional items that you can use to boost your business and reward your clients and customers or employees. 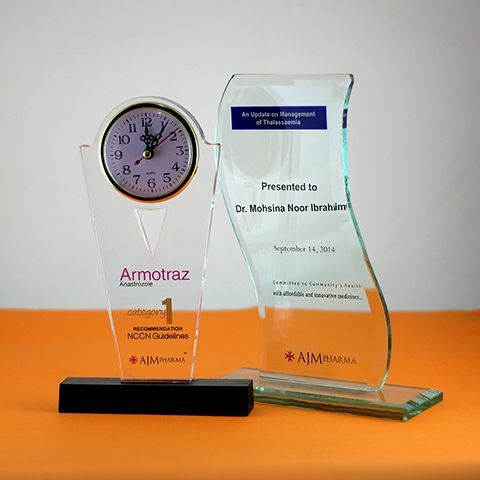 Sign Design offers customized service on acrylic awards/shields. 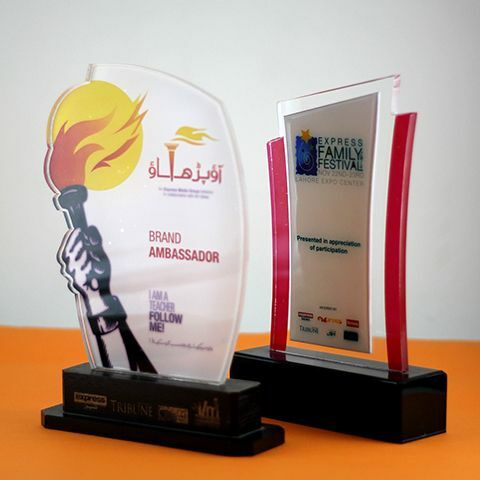 These awards can be a great way to boost loyalty and workmanship in your employees or you can use these acrylic awards to reward your faithful customers and reaffirm your status. 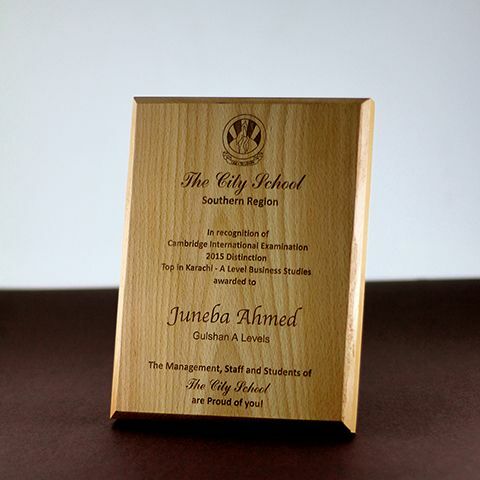 Schools, colleges, and businesses can contact Sign Design for personalized acrylic awards. 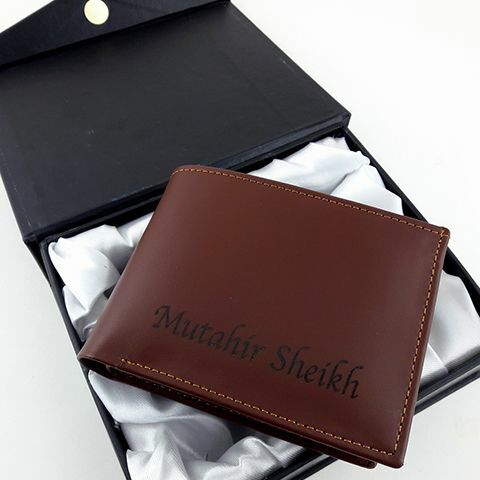 Not only can we design these awards but also send you finished and ready to give products. 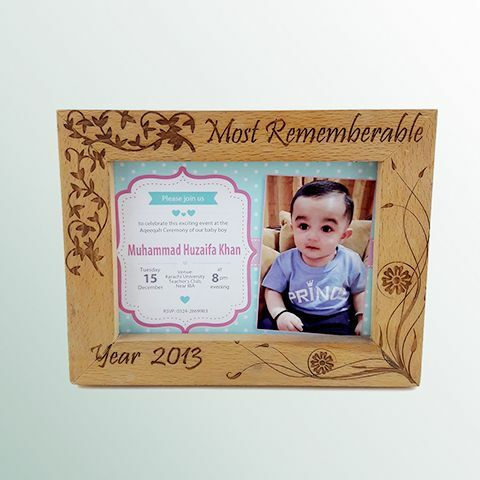 Glass trophies or wood engraved awards and wood plaques are also products we offer. You can avail the Sign Design’s mug printing service and use these promotional mugs to establish your business’ reputation as well as expand it. Printed mugs with your company’s logo can be a great way to increase your customers base. These mugs could be a fresh reward for your employees. 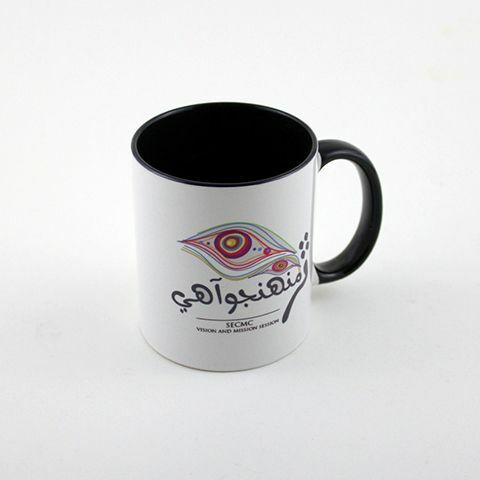 We will provide you with some great designs to pick from for your personalized mugs in a short span of time. Sign Design offers services to get your company’s very own personalized calendars printed that you can offer customers to increase your popularity. 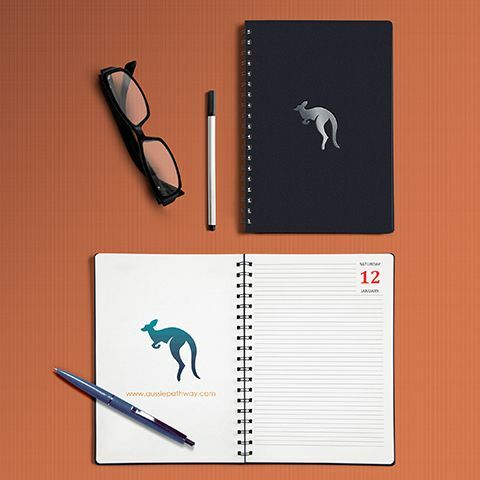 Personalized calendars are very common these days and serve as a great medium for marketing, which can be used for your company. It is ideal, especially for companies that have multiple products. They can advertise these products efficiently using this calendar. 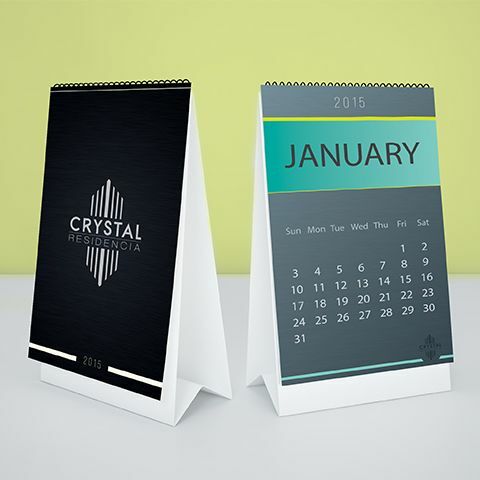 At Sign Design, you can have your customized calendars designed and printed. 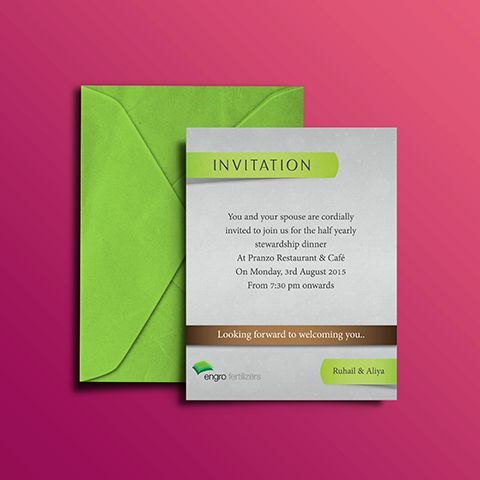 If you have a big corporate event coming up and want to make sure all your customers and business acquaintances attend it, the best way to ensure their presence is by sending personalized invitation cards. It gives a sense of appreciation and welcome. 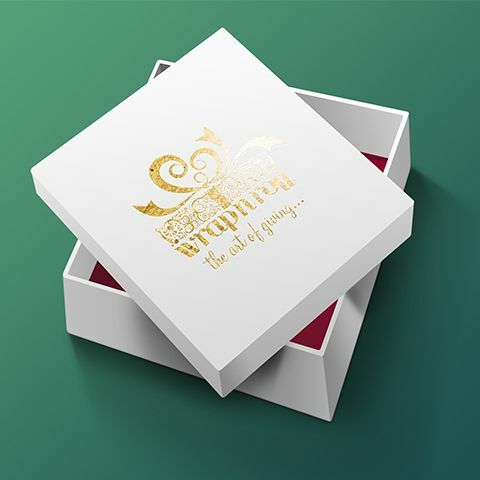 You can have Sign Design’s service to not only design these invitation cards for you but to print these cards as well. 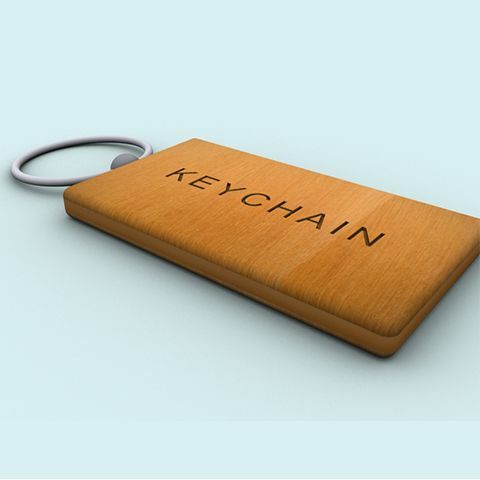 Sign Design offers many other services for giveaways and promotional items such as keychain engravings, trophies, wood plaques and awards, personalized pens, paper bags, personalized gift boxes, dog tags, tea coasters, personalized t-shirts, wooden photo frames, diaries and journals and many other such gift items.